Whats not to love about a monthly box delivered straight to your door filled to the brim with exciting new food and drink items to try from new and existing brands? Well that is exactly what Degustabox brings you! We have been receiving the Degustabox for several months now and I can honestly say we have NEVER been disappointed by the contents of any of our boxes. 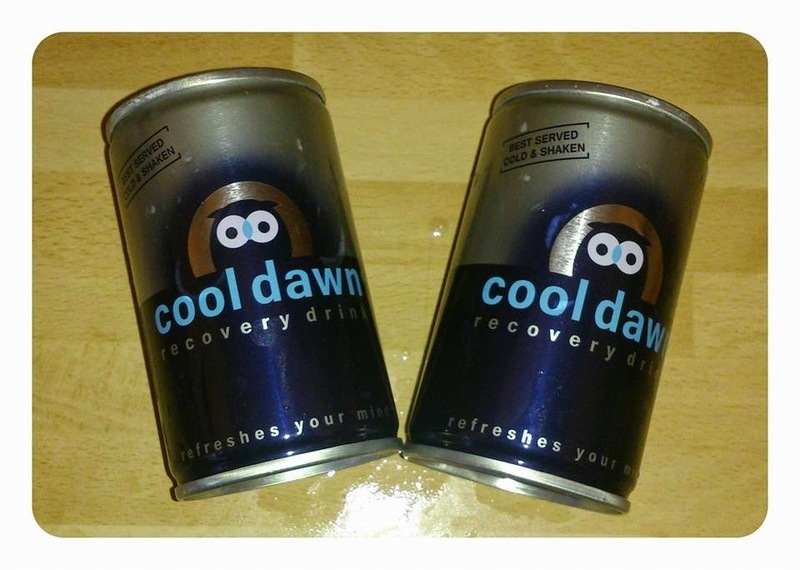 Cool dawn drinks are a herbal detox drink that is designed to cure/prevent hangovers. These are suppose to be drink at the end of the night after you have been drinking and then again in the morning if needed. The flavour is suppose to be a combination of liquorice and citrus but I have to admit the taste really wasn't great. Im not a big drinker anyway so I hadn't had a chance to properly try them out. RRP £1.49 each. These were my favourite thing in the box (who doesnt love chocolate!?!) There were actually 5 inside the box so plenty to go around and we all loved them. 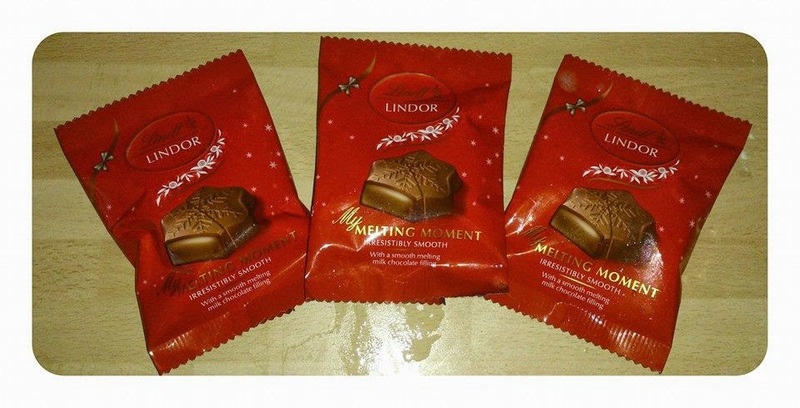 It was fantastic to find a high quality chocolate brand in the box and I loved the start shapes (perfect for christmas!) RRP £0.65 each. I love trying things like this. With James now at school and Evelyn always demanding my attention for cuddles or feeding it can be hard to get a tasty meal on the table each night. So these flavour shots that can be just added in with meat, veg, pasta and potatoes etc pack the meal with loads of flavour making a tasty meal simply and quickly. 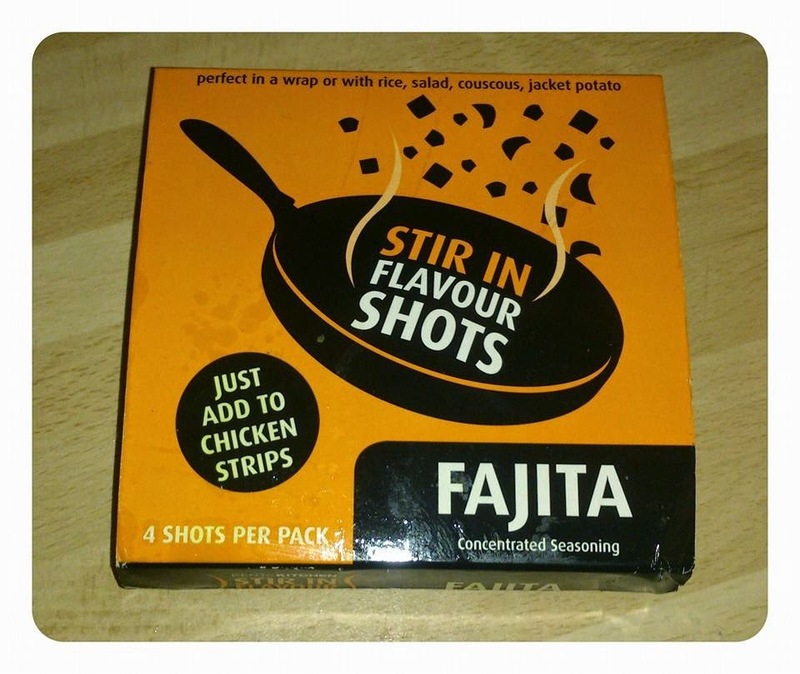 We had the Fajita flavour shots which had a little bit of spice to them but we all really enjoyed them even James who is 5! RRP £1.85 each (4 pots per pack). 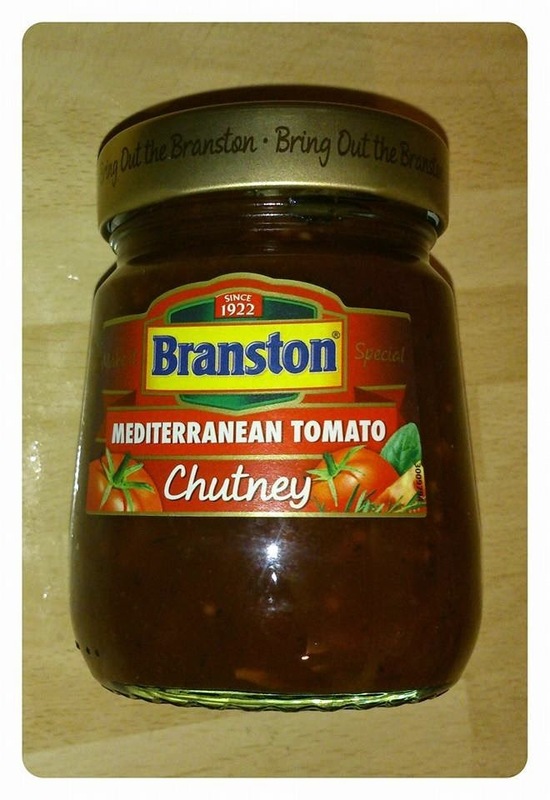 Branston already produce lots of delicious products but now they have introduced a new product to their range Chutney! You can choose from Caramelised onion or Mediterranean tomato. Included in our box was the Mediterranean tomato. Im not really a bit fan of chutney but I gave them to my dad who was delighted to try them and gave them a big thumbs up. 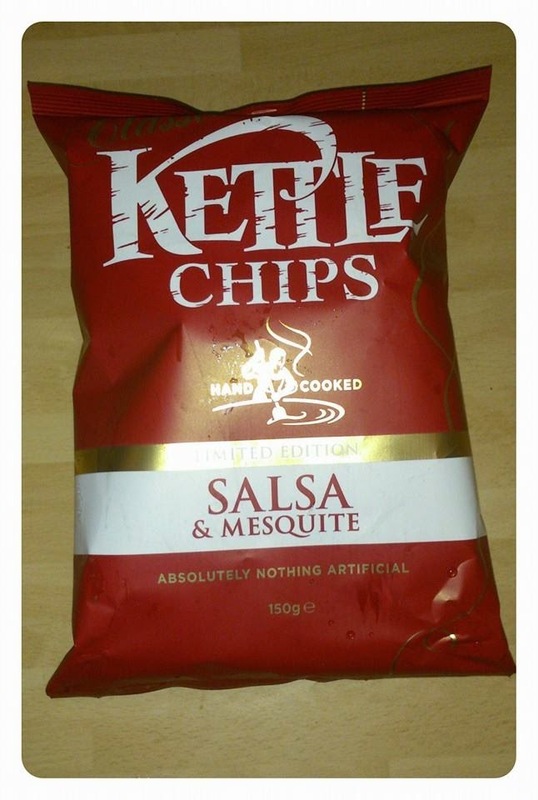 He said they had a lovely rich flavour. RRP £1.50. 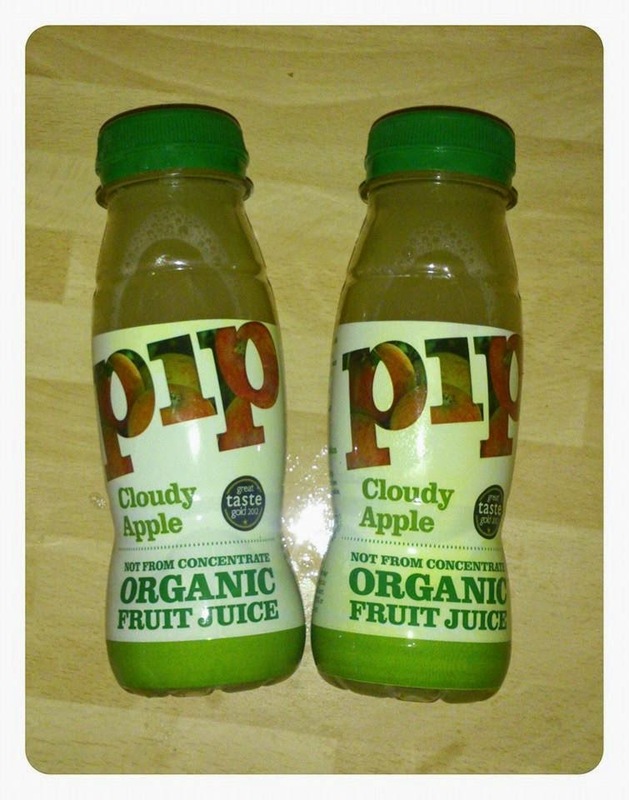 PIP organic is a family run london based business that produce award winning pure organic juices and smooties. We received the apple fruit juice in our box and it was really tasty and refreshing. PIP fruit juices are made from 100% organix fruit and not from concentrate and you can really taste this in the flavour. James enjoyed them too and you could really taste the fresh apple. RRP £1.50 each. This Italian crafted cider is solely made from the apples grown in the foothills of the Trentino region of Northern Italy. Both myself and hubby enoyed this. It had a smooth refreshing taste that was easy to drink. RRP £2.79 each. 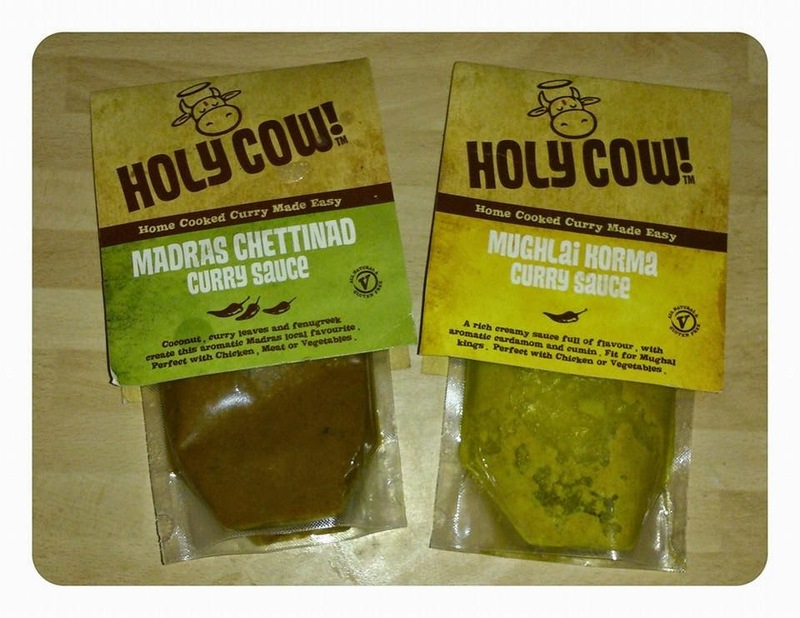 Holy Cow sachets are authentic indian curries made from all natural ingredients, No artificial colours, flavours or preservatives just great tastes! These sachets also have the added bonus of being gluten free and suitable for vegatatians. These again were perfect for putting together a quick but tasty meal. Myself and James enjoyed the curry (we are curry wimps and dont like anything too spicy lol) and Hubby enjoyed the Madras which he said was great and packed a real punch. RRP £1.69 each. Also included in the box this month was a gift!! Yep thats right Degustabox sent out an extra gift to all of there loyal customers who had been with them from the get go. 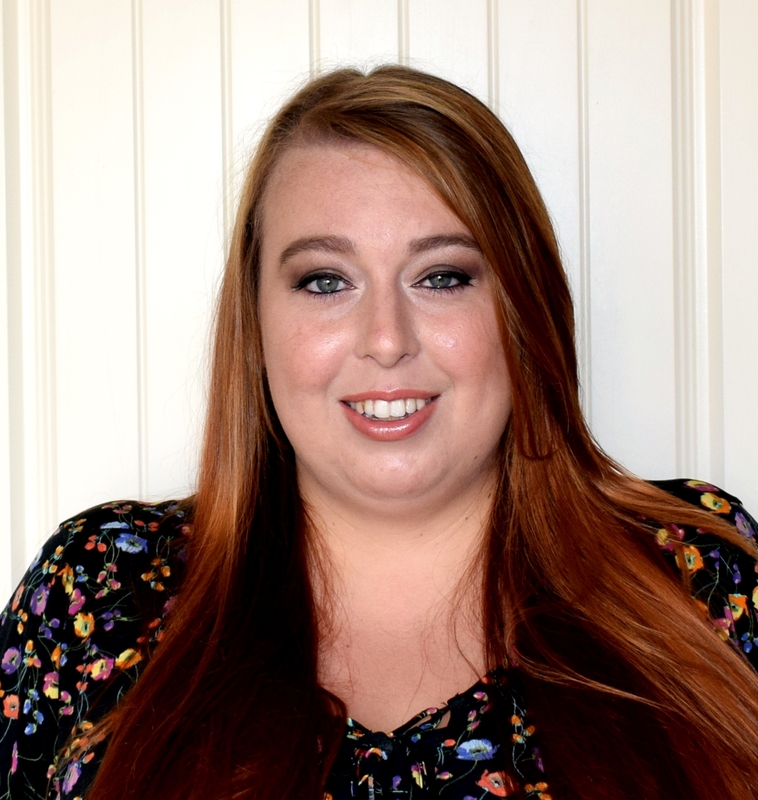 Its so great to hear of a company rewarding existing customers and not just new customers. 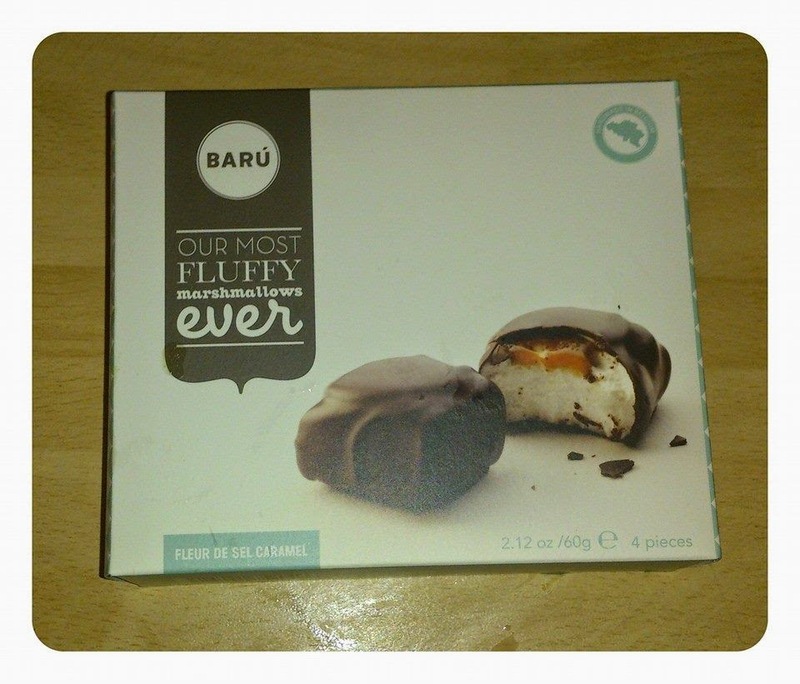 The gift we received were these totally delicious Baru Marshmallows. These were totally delicious marshmallows are dipped in chocolate and flavoured with sea salt caramel. Such a lovely gift! 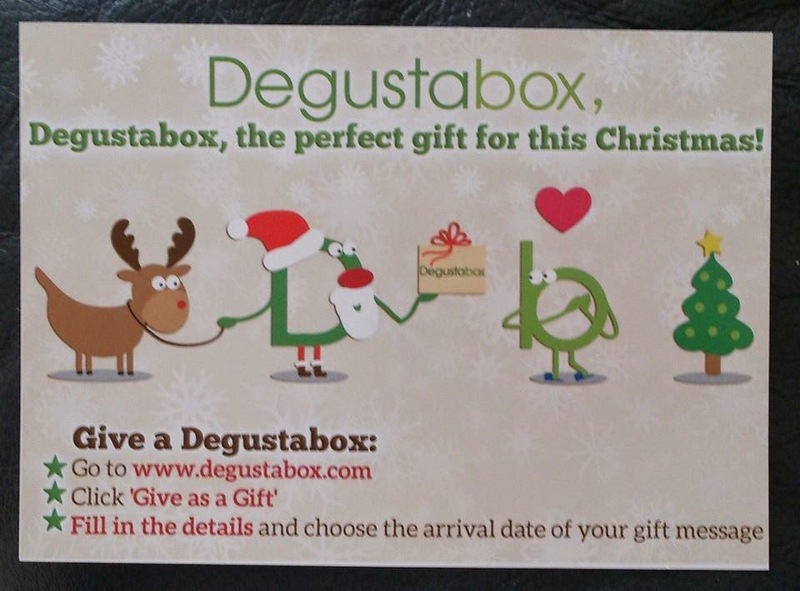 Do you fancy trying Degustabox out for yourself? You can order your box here from the website www.degustabox.com and if you use the code AOP76 to receive £3 off your order. 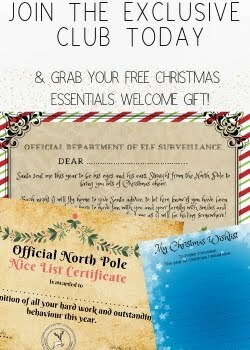 Each box is priced at just £12.99 (£9.99) using the code above and that included postage. As you can see the value of the contents inside the box far outweighs the price of the box. We always look forward to ours turning up and have been introduced to so many fab products and brands since receiving our Degustabox. Do you have a friend who you think would love this box? 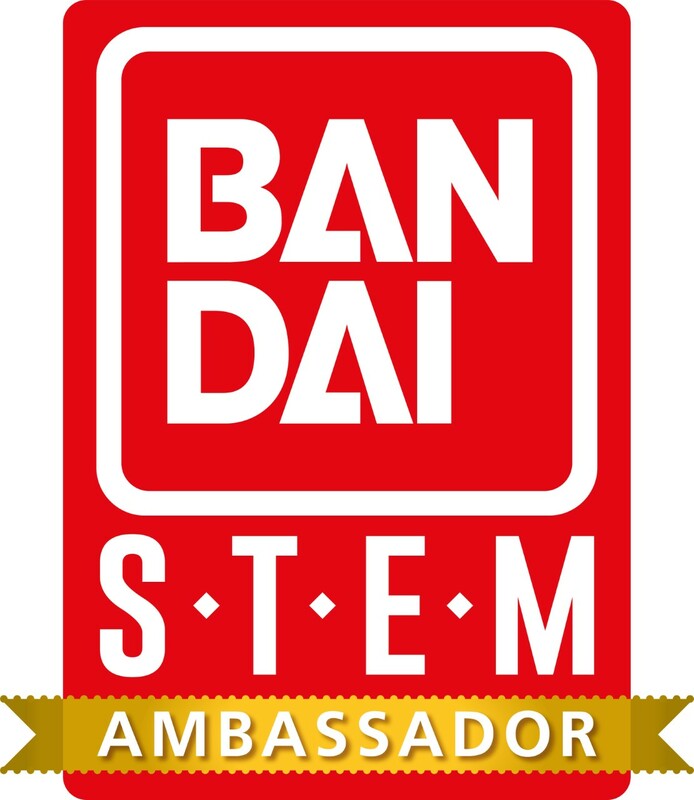 How about sending one as a christmas present? What is your favourite item from the box this month?